IT HAS ARRIVED. 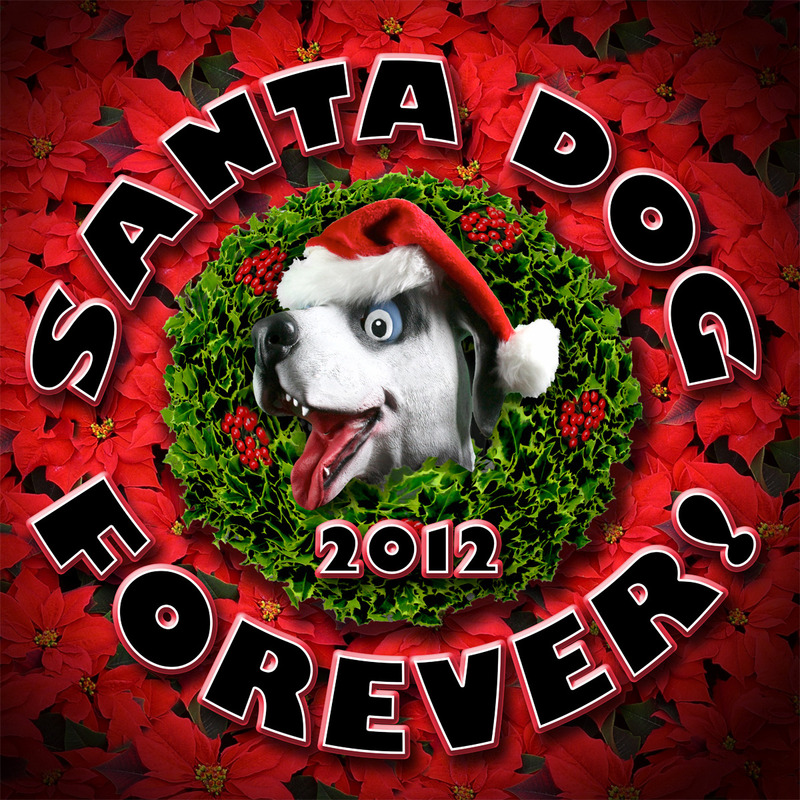 As a followup to this week’s episode, here’s the BRAND NEW SANTA DOG! Check it out here on Randy Rose’s tumblr! So excited about this Christmas thingy!